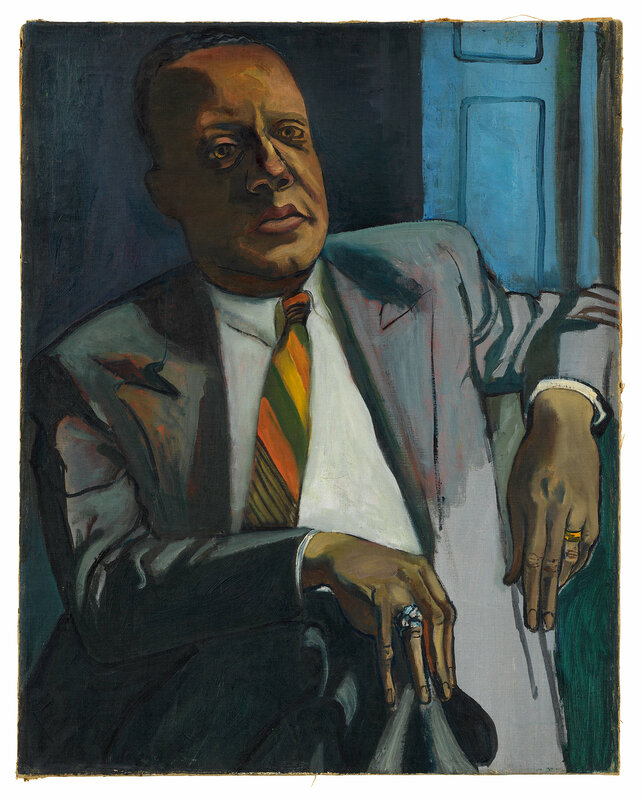 Curated by the celebrated US critic and author Hilton Als, Alice Neel, Uptown focuses on paintings made by the artist during the five decades in which she lived and worked in upper Manhattan, first in Spanish (East) Harlem, where she moved in 1938, and, later, the Upper West Side, where she lived from 1962 until her death in 1984. An accompanying catalogue, jointly published by David Zwirner Books and Victoria Miro, includes essays by Hilton Als on individual portraits and their sitters, in addition to new scholarship by Jeremy Lewison. 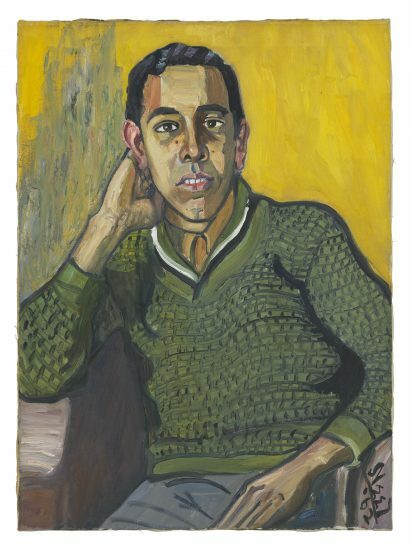 Intimate, casual, direct and personal, Alice Neel’s portraits exist as an unparalleled chronicle of New York personalities – both famous and unknown. A woman with a strong social conscience and equally strong left-wing beliefs, Neel moved from the relative comfort of Greenwich Village to Spanish Harlem in 1938 in pursuit of “the truth”. 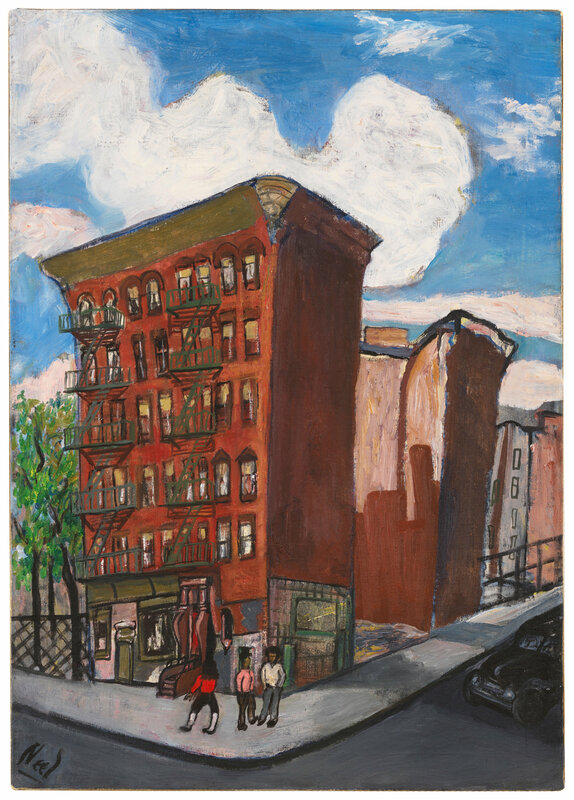 There she painted friends, neighbours, casual acquaintances and people she encountered on the street among the immigrant community, and just as often cultural figures connected to Harlem or to the civil rights movement. 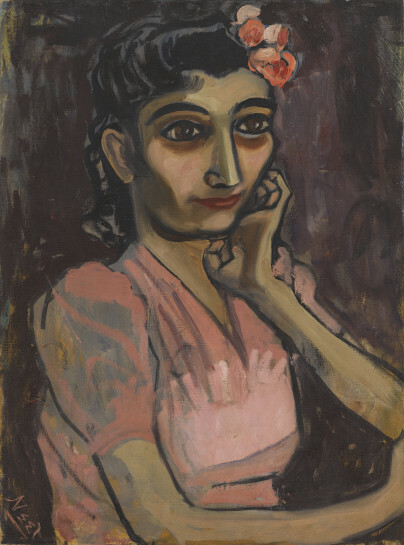 Neel’s later portraits, made after moving to the Upper West Side, reflect a changing milieu, yet remain engaged more or less explicitly with political and social issues, and the particularities of living and working under, as Neel put it, “the pressure of city life”. 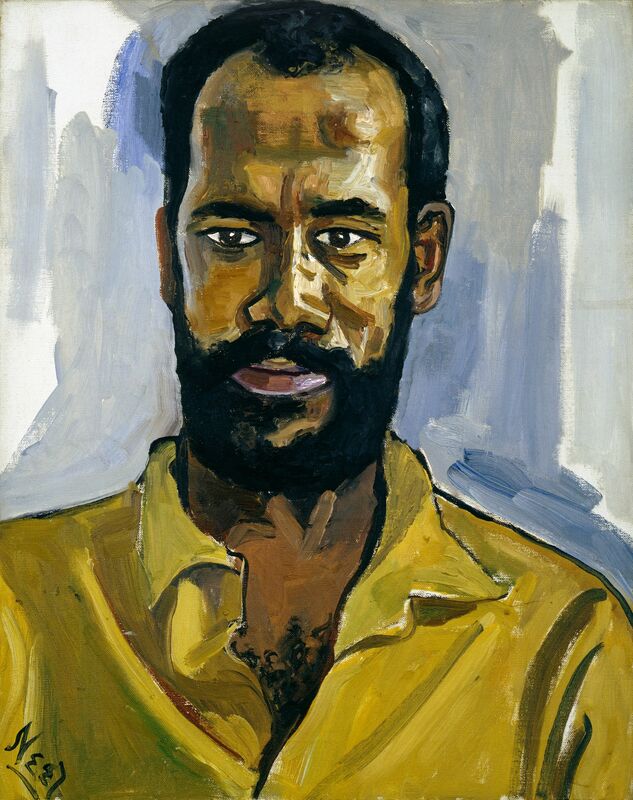 Alice Neel was born near Philadelphia, Pennsylvania in 1900 and died in 1984 in New York. Renowned for her portraits of friends, family, acquaintances, fellow artists and critics, Neel was among the most important American artists of her time. In 1974 a retrospective exhibition was held at the Whitney Museum of American Art, New York, an event that was repeated in 2000, marking the centenary of her birth. 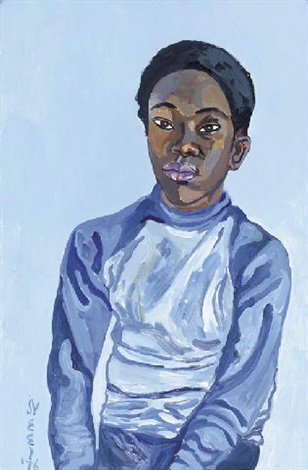 Recent solo exhibitions have included Alice Neel: The Subject and Me, Talbot Rice Gallery, The University of Edinburgh (2016); Alice Neel: Intimate Relations at Nordiska Akvarellmuseet, Skarhamn (2013); Alice Neel: Painted Truths, a retrospective that toured to the Museum of Fine Arts Houston (2010), the Whitechapel Art Gallery, London (2010) and the Moderna Museet, Malmö (2010-11). 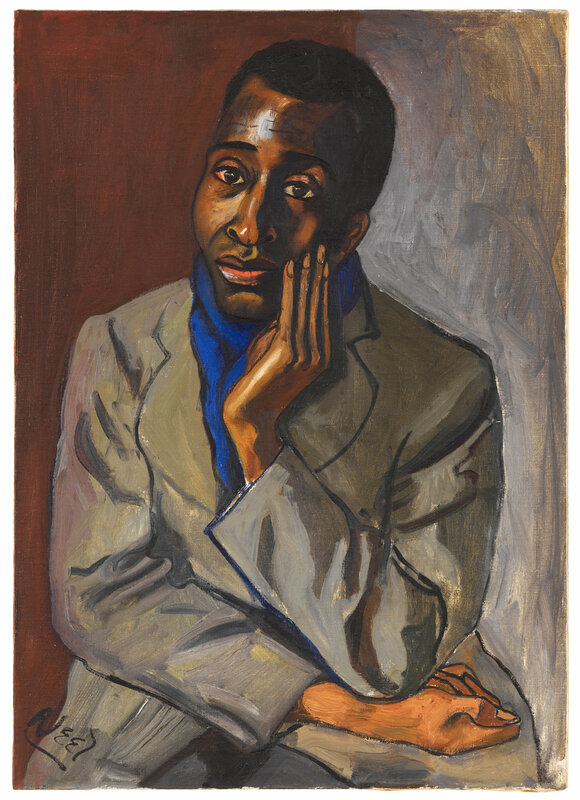 Alice Neel: Painter of Modern Life, a major survey of the artist’s work featuring some seventy paintings was organised by Ateneum Art Museum, Helsinki in 2016. It subsequently travelled to the Gemeentemuseum, The Hague and is on display at the Fondation Vincent Van Gogh in Arles, France (until September 2017), before concluding at the Deichtorhallen Hamburg. 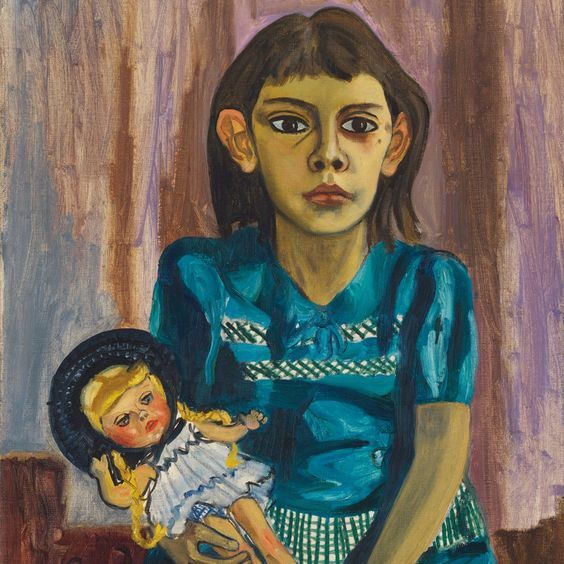 The Estate of Alice Neel has been represented by Victoria Miro since 2004; this is her sixth solo exhibition with the gallery. Her work is in the collections of major museums internationally including the Art Institute of Chicago; the Brooklyn Museum of Art, New York; the Denver Art Museum; the Milwaukee Art Museum; the Moderna Museet, Stockholm; the Museum of Contemporary Art, Los Angeles; the Museum of Fine Arts, Boston; the Museum of Fine Arts, Houston; the Museum of Modern Art, New York; the Philadelphia Museum of Art; Tate, London and the Whitney Museum of American Art, New York. causes and helped form an off-Broadway union for actors, working alongside the Actor’s Equity Association and the Harlem Stage Hand Local Union. Anselmo was a neighbor who assisted Neel with handiwork in her apartment, helping her to build bookshelves. urban experience. Cayton moved to New York from Chicago in 1949, the year this portrait was painted. a kufi, a trench coat and with one glove on and one off.